Building Highlights: Good floor plan. Bright and spacious furnished @ Residences on Georgia. 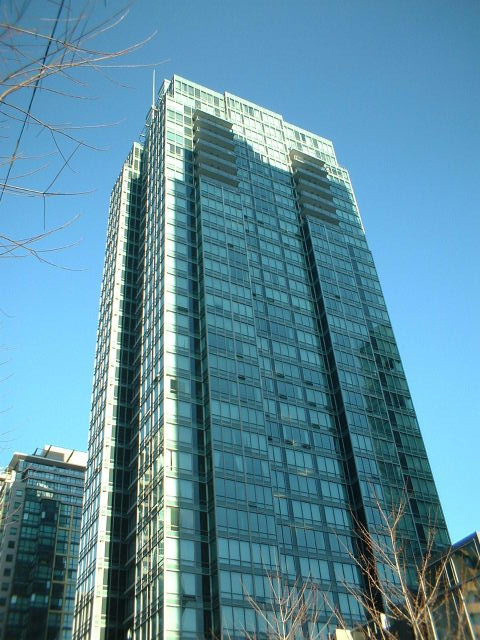 Central location, walking distance to Robson, shops, Stanley Park, Business District, Concierge, high speed internet, fitness facility and more. Good for investor or own use.